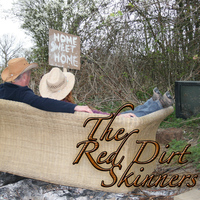 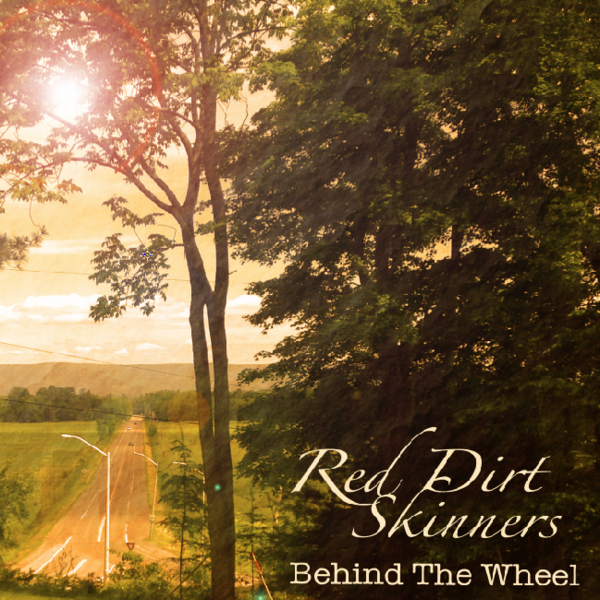 The 2016 award winning album Behind The Wheel from the Red Dirt Skinners. 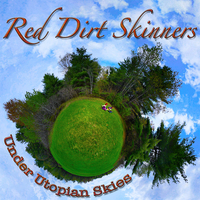 Voted folk/roots album of the year in several polls on both sides of the Atlantic. 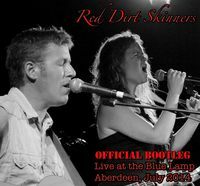 “Make sure you put it on the top of your shopping list.” Blues in Britain Magazine. 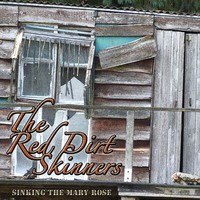 “A glittering ride of originality full of integrity, inspiration and individuality.” 10/10 Bluesdoodles.